"...It Makes You Feel Appreciated..."
CLICK HERE AND WATCH NOW! 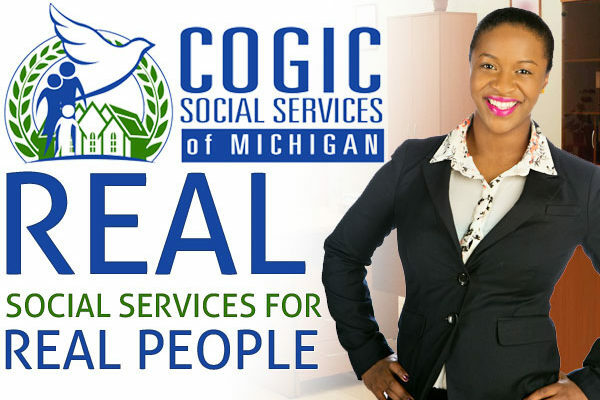 WELCOME TO NEW ST. PAUL TABERNACLE C.O.G.I.C. 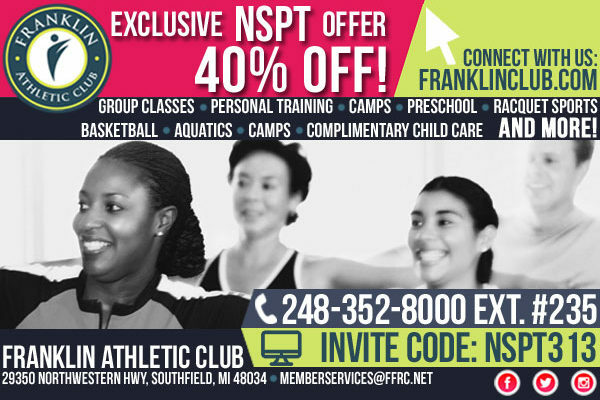 We hope you will enjoy your visit to nspt.org. 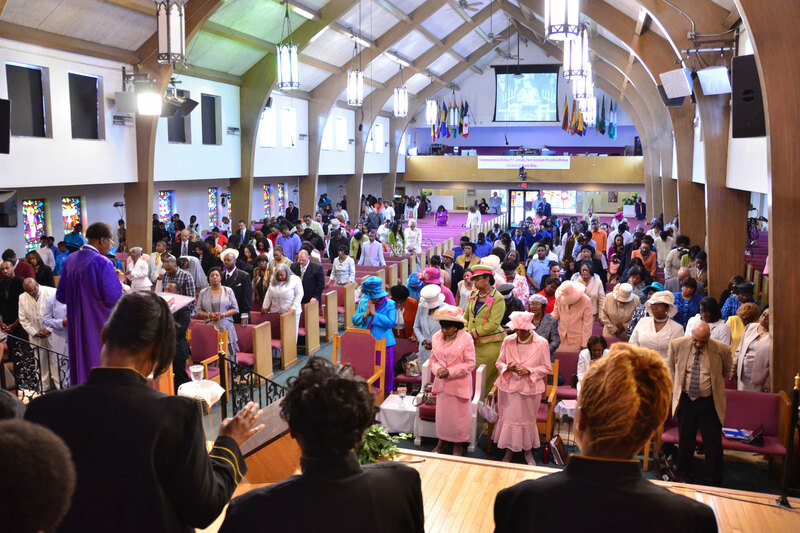 We also encourage you to visit our church in person, whenever you have the opportunity. 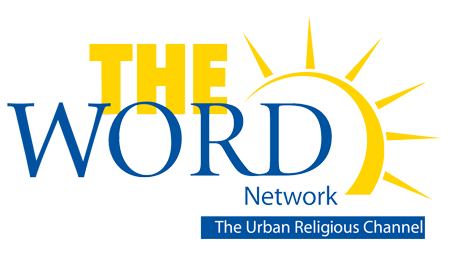 Join us as we expand upon the relevancy of Jesus Christ in every person’s life, and offer guidance along the pathway to salvation and victorious living. 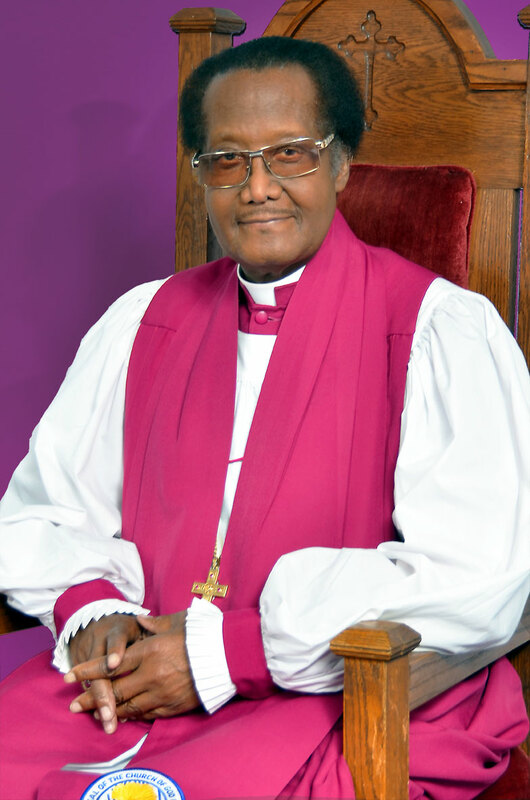 Bishop P. A. Brooks Drive is now Official! As of Monday – April 24th, 2017, a small portion of the service drive of the Southfield Rd. 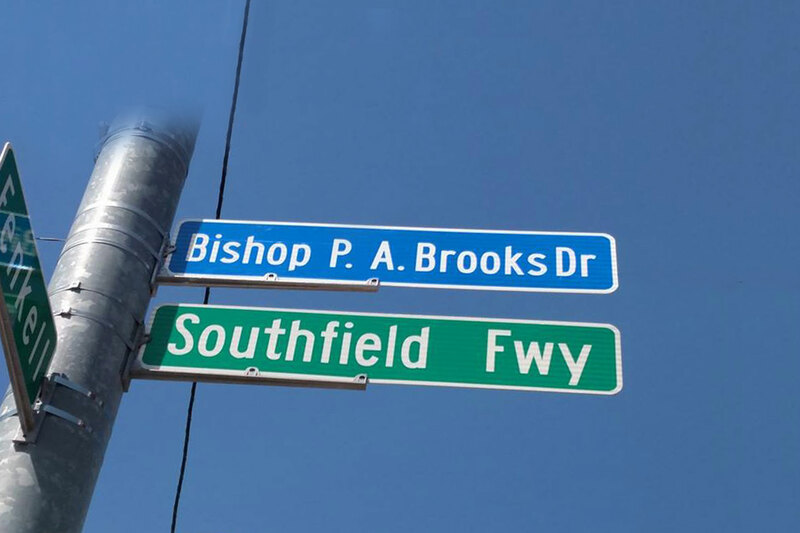 freeway in Detroit, MI will be known as “Bishop P. A. Brooks Dr.”! 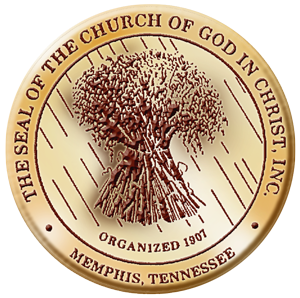 NEW ST. PAUL TABERNACLE C.O.G.I.C. Teams Up With UNICEF! 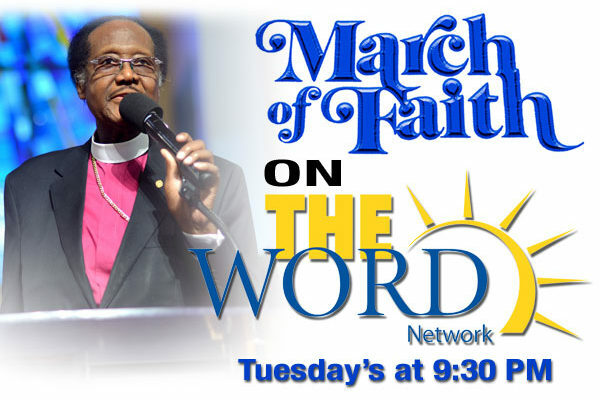 Join Bishop P.A. 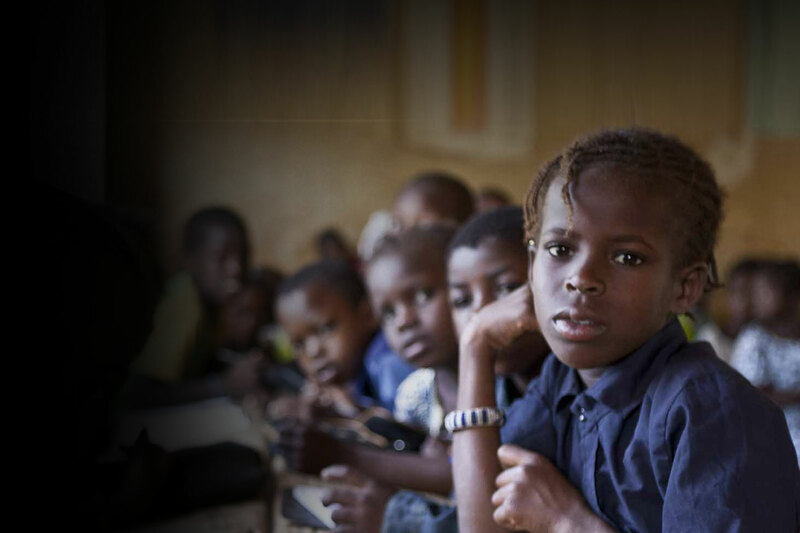 Brooks and help UNICEF save childrens livesALL OVER THE WORLD for only $10 per month.FOR MORE INFORMATION, CLICK THE LINK BELOW!